For when you're feeling lazy, overwhelmed, or just sick of cooking. 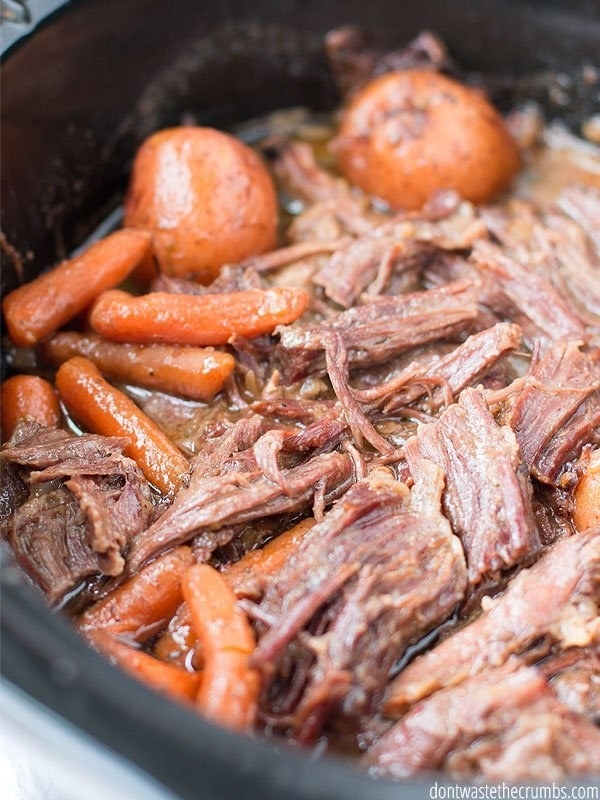 If you've never heard of dump dinners before, it's an unfortunate name for meals you can literally toss into a casserole, stock pot, or slow cooker and wait. And when you're having a busy or lazy night, dump dinners are a complete godsend. Here are a bunch to bookmark. 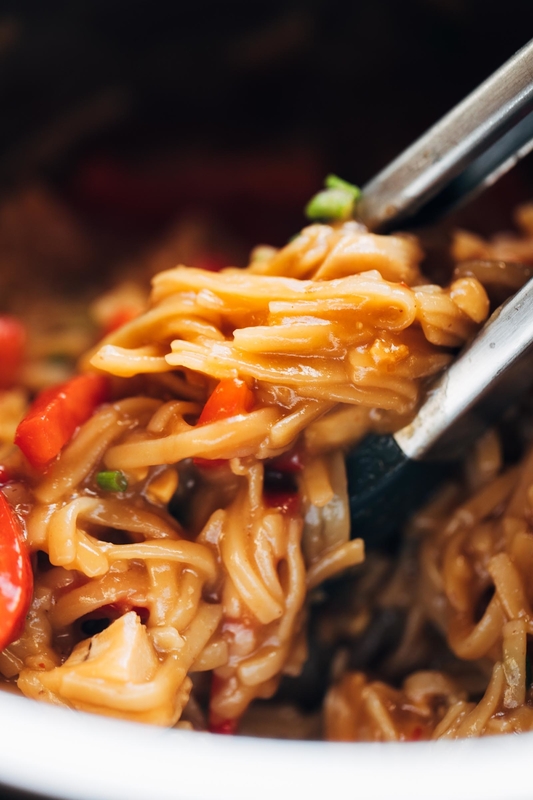 You don't even have to cook these noodles ahead of time. 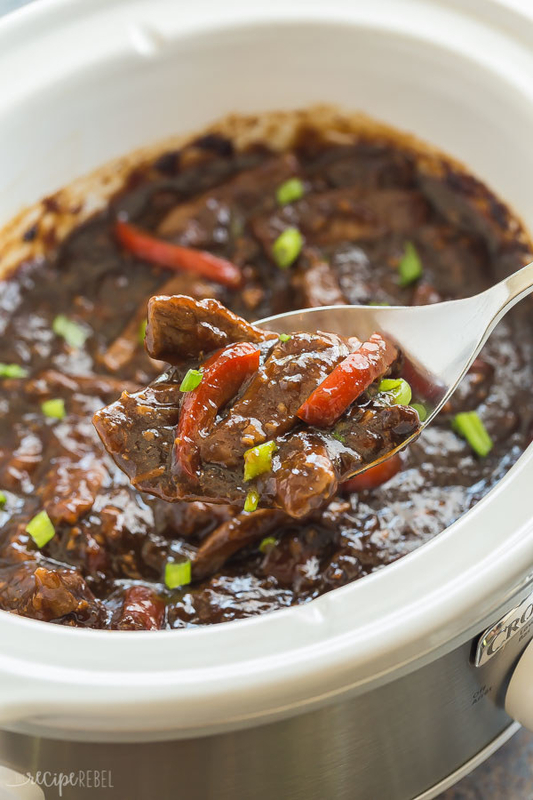 Place everything in an Instant Pot and wait for dinner to make itself. Get the recipe. 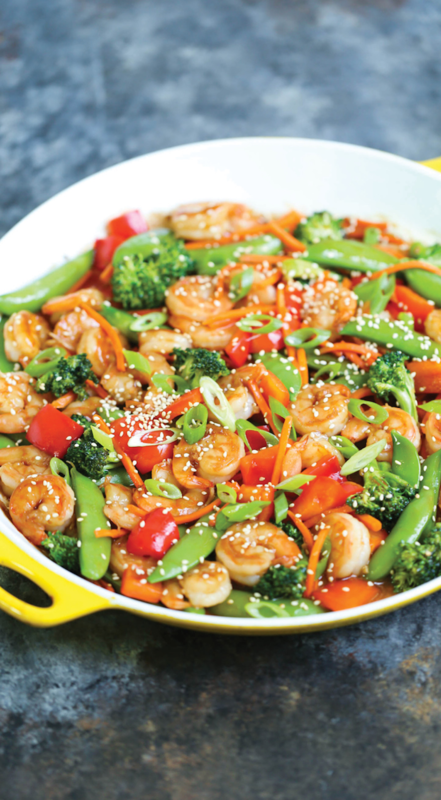 Make the marinated shrimp, freeze it with your favorite stir-fry veggies, and dump it in a skillet when you're ready for dinner. Get the recipe. 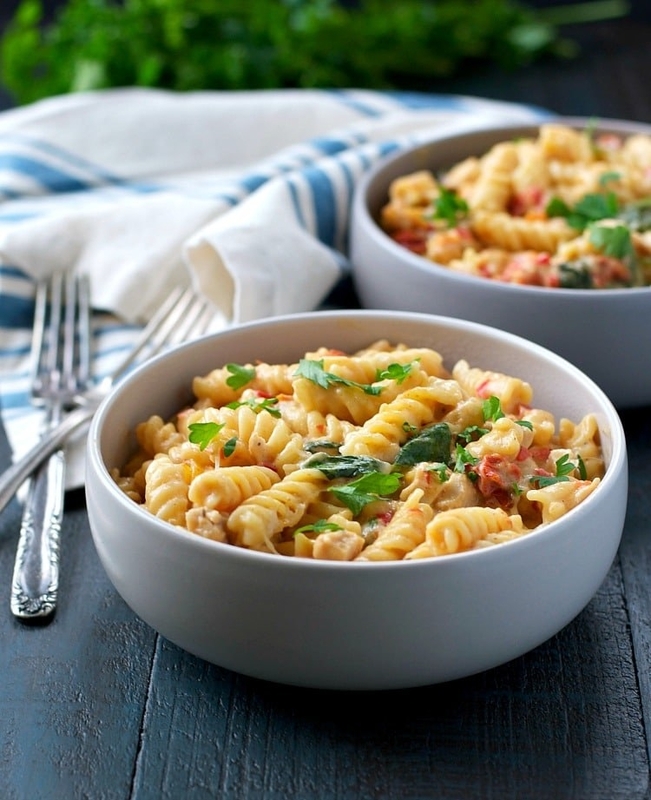 Mix uncooked pasta, alfredo sauce, chicken broth, chicken, garlic, red peppers, and sun-dried tomatoes in a casserole dish and pop it in the oven. 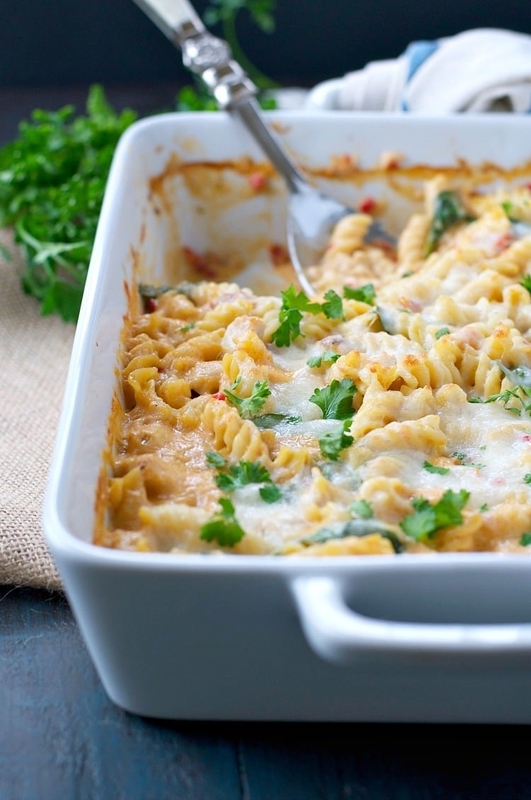 Add the spinach and mozzarella a few minutes before serving, or just leave them out. Get the recipe. Just layer lasagna noodles, marinara sauce, cheese, and ground meat. 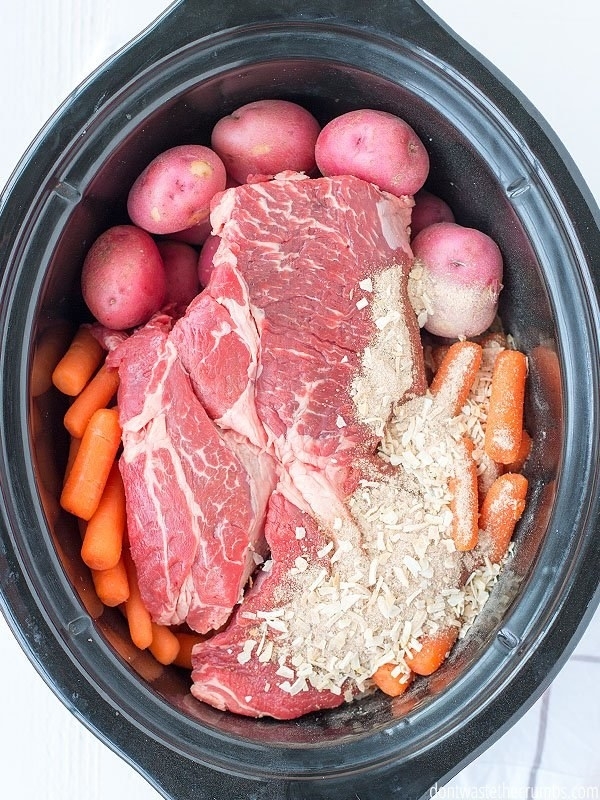 Set the slow cooker for six hours and check back later. And p.s., you can always leave out the meat and make a vegetarian version. Get the recipe. 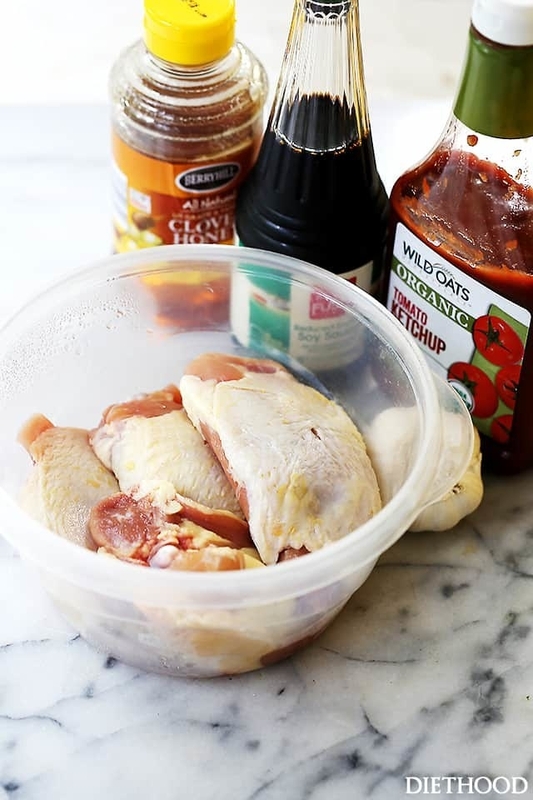 The best thing about chicken thighs is that they're incredibly cheap and easy to dress up with exciting sauces and marinades. 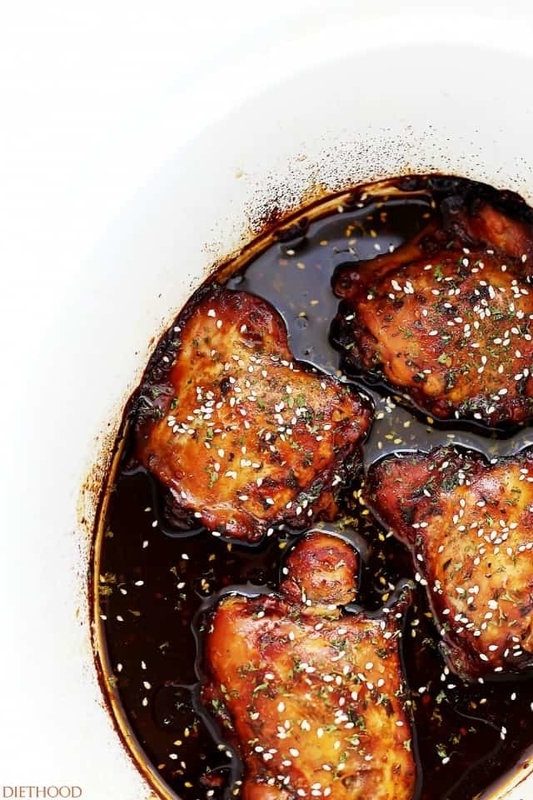 This honey garlic chicken is no exception. Get the recipe. 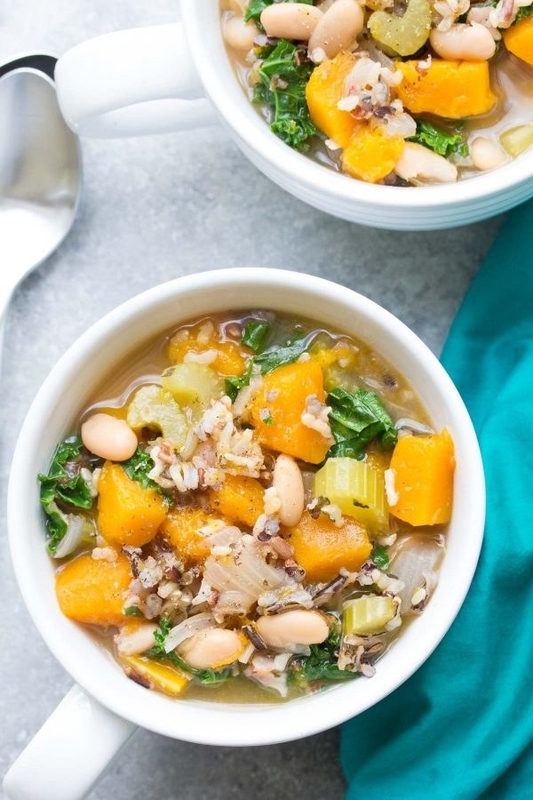 This soup is perfect for cooking in big batches. 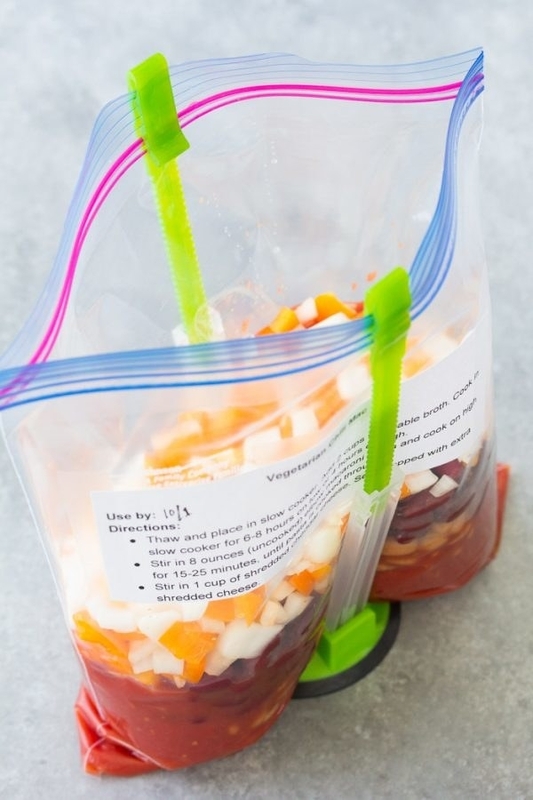 You can store the extras in the freezer and keep it on hand for lazy nights. Get the recipe. 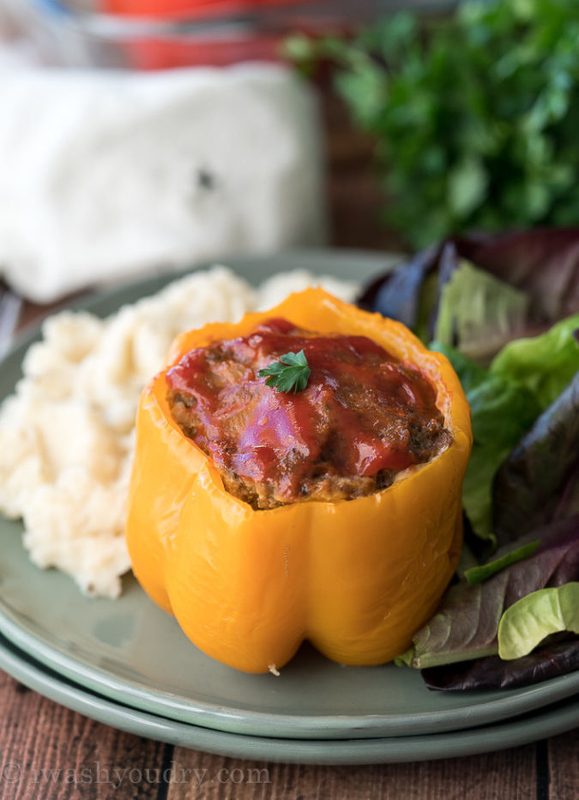 Looking for a hearty weeknight dinner recipe the whole family will love? This should have you covered. Get the recipe. 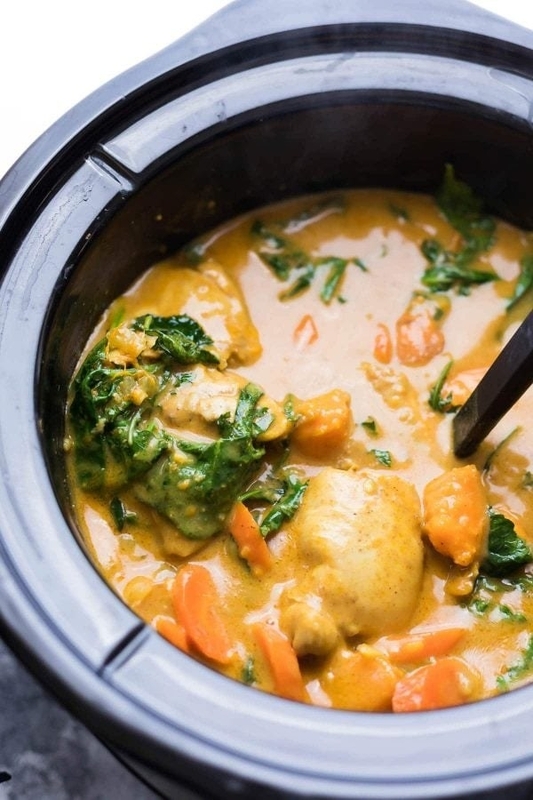 Chicken and vegetables get cooked in chicken broth, curry powder, and a bunch of spices. 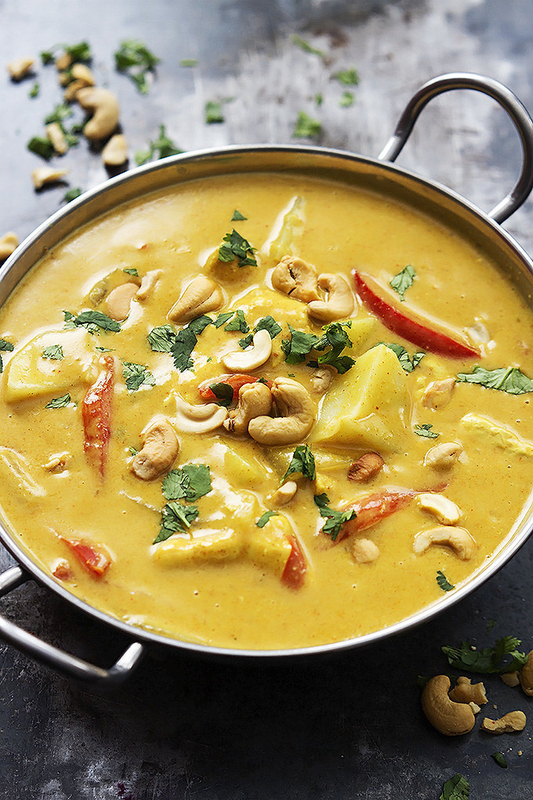 A splash of coconut milk right before serving makes this dish extra creamy. Get the recipe. About thirty minutes before serving, just toss in the canned corn and instant rice. This burrito filling freezes like a dream so you could make a big batch and keep it on hand for future work-lunches or dinners. Get the recipe. 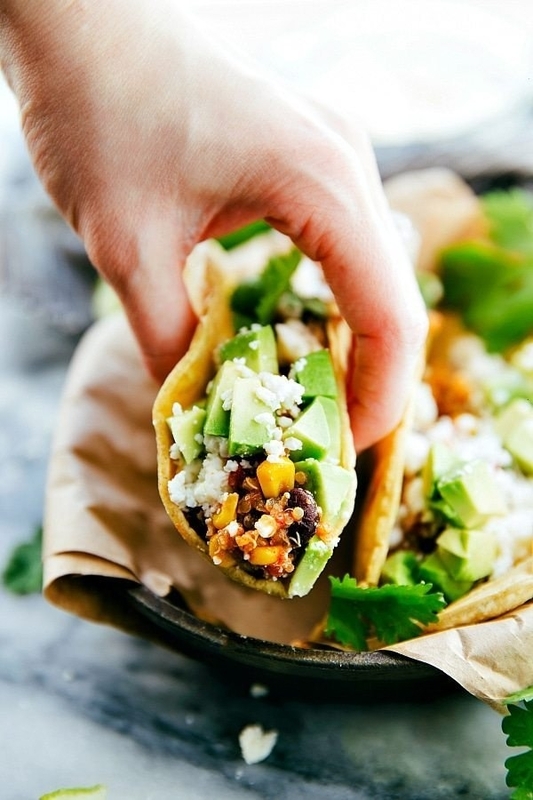 For a meatless meal that's quick, easy, and healthy, these quinoa tacos are the way to go. Dress them up with any of your favorite toppings. Get the recipe. 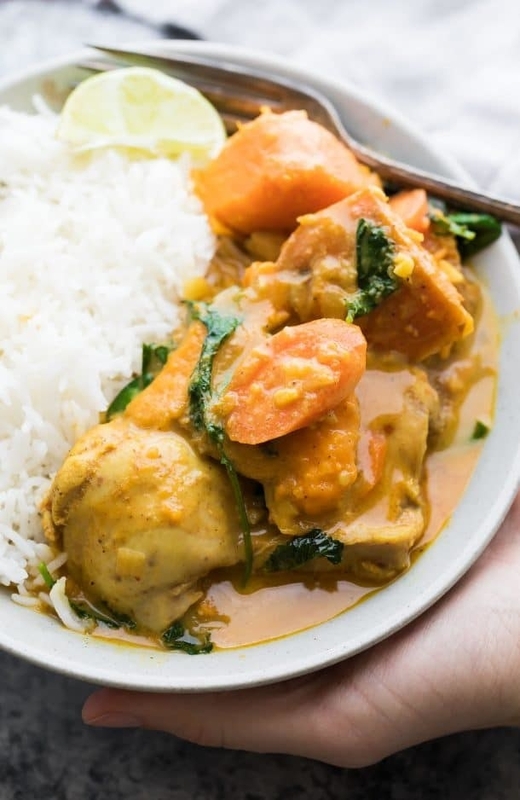 Don't be intimidated by the lengthy ingredient list — this stew calls for a bunch of vegetables, spices, and seasonings. In the end, you wind up tossing everything into the instant pot so there's almost no hands-on cooking required. Get the recipe. 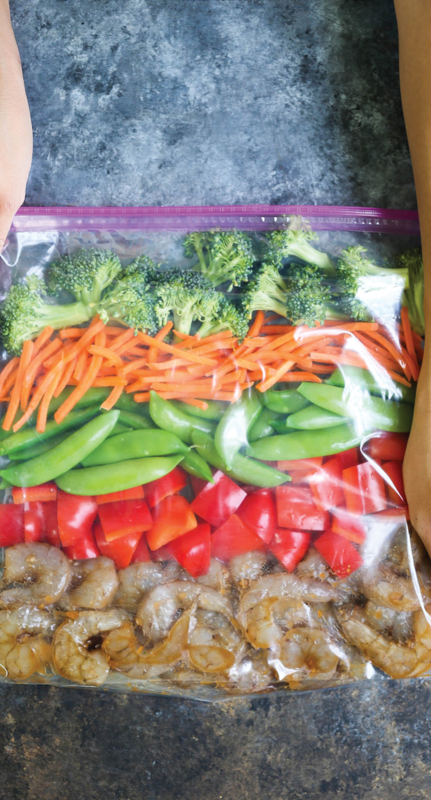 If you're trying to be better about meal prepping, this recipe is a perfect place to start. 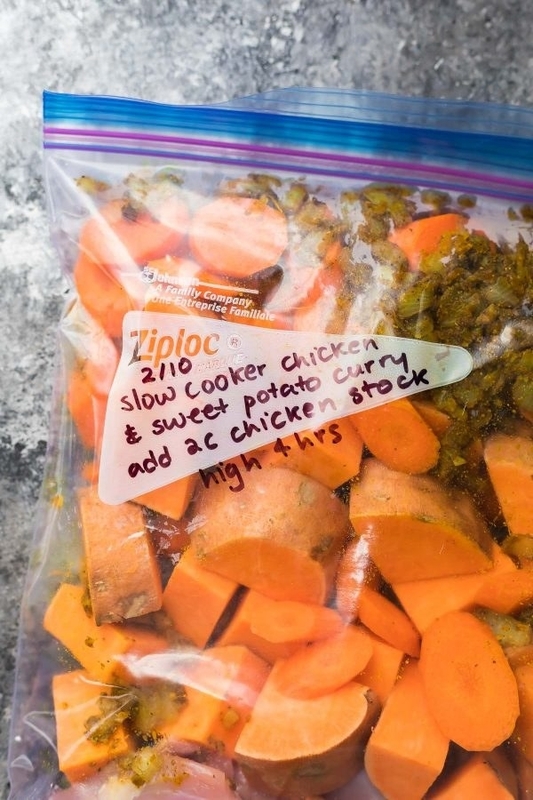 It only takes about ten minutes to make the flavor base, and you can freeze it along with the rest of the ingredients for months. Get the recipe. If you use pre-cooked sausage, you don't have to worry about pan-searing it first. Get the recipe. 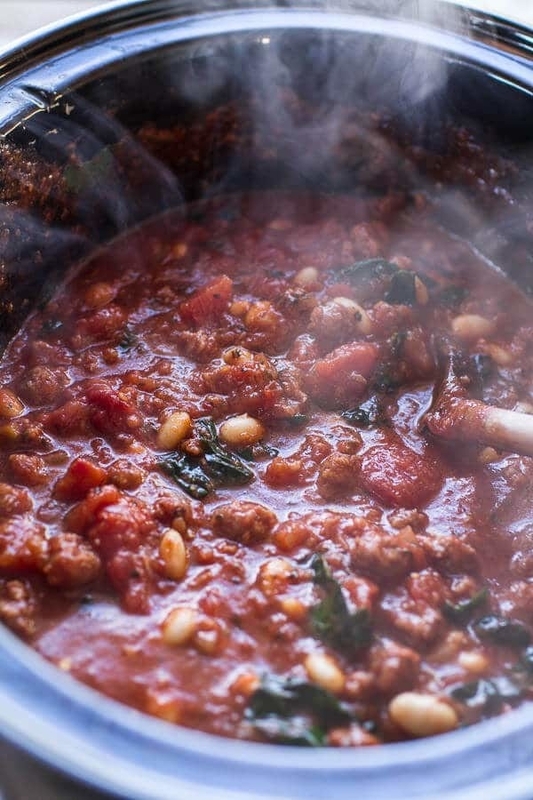 This white bean ragu tastes delicious on anything. 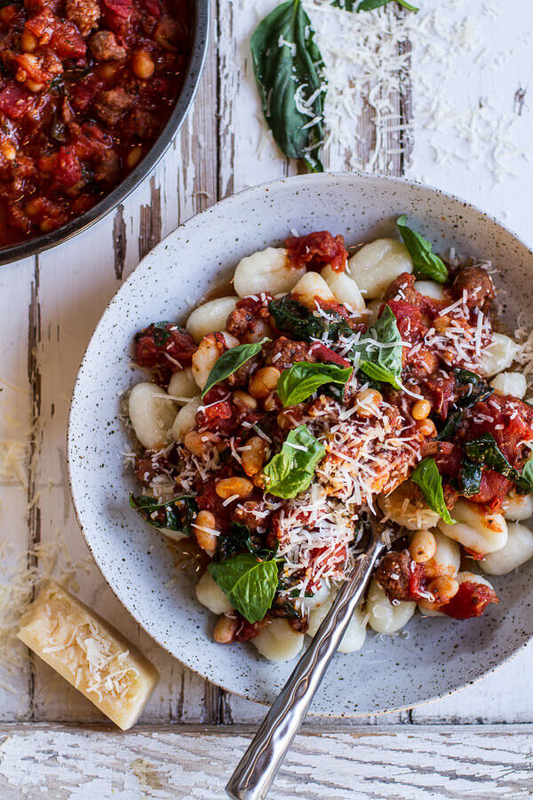 Serve it on top of your favorite pasta, on rice, or even with chickpeas. Get the recipe. 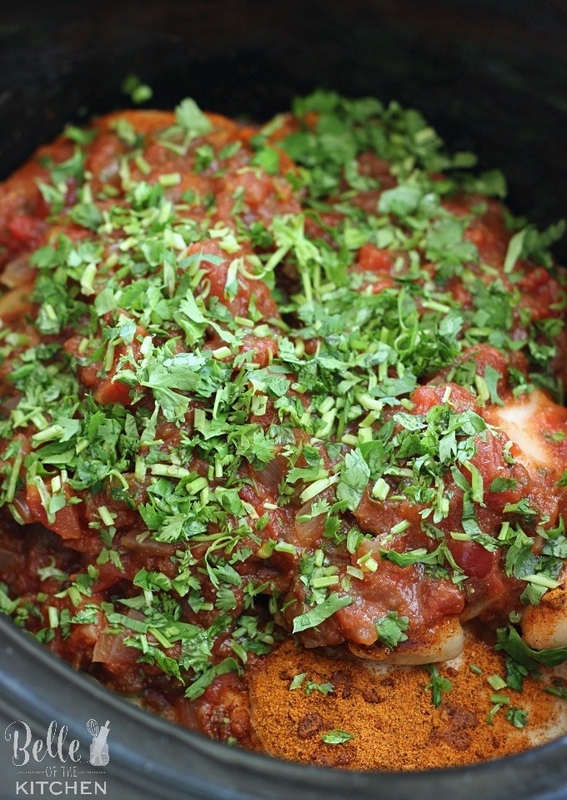 You can pre-cook the chicken and enchilada sauce and keep it in the freezer for up to three months. When you're craving enchiladas, just put all the ingredients into your Instant Pot. Get the recipe. 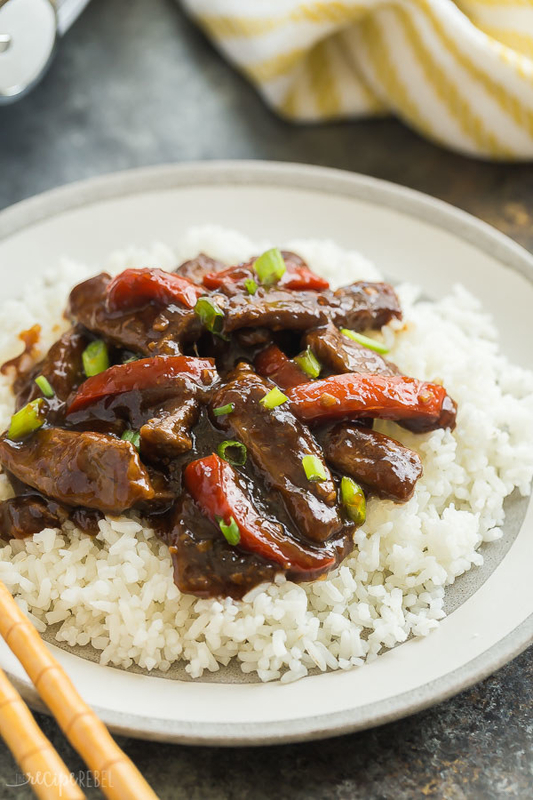 This melt-in-your-mouth beef is cooked in a sauce made of soy sauce, hoisin sauce, apricot jam, garlic, and ginger. 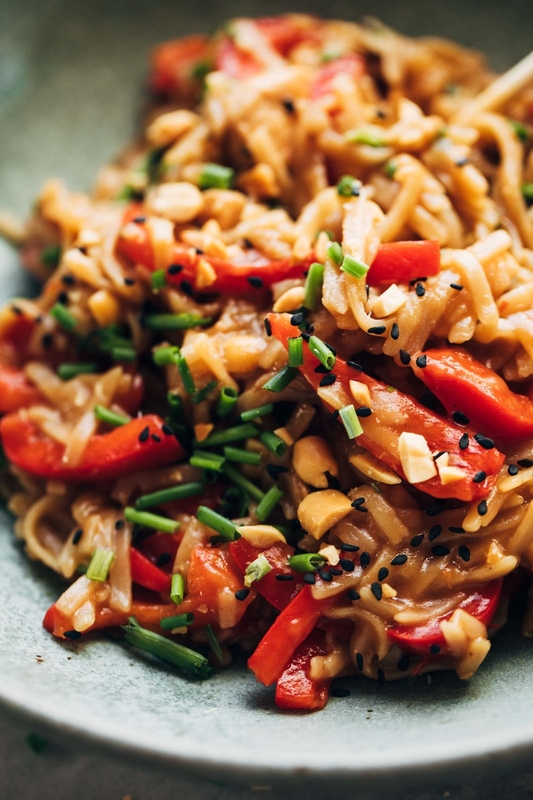 Serve it over your favorite grains or on a bed of steamed veggies. Get the recipe. 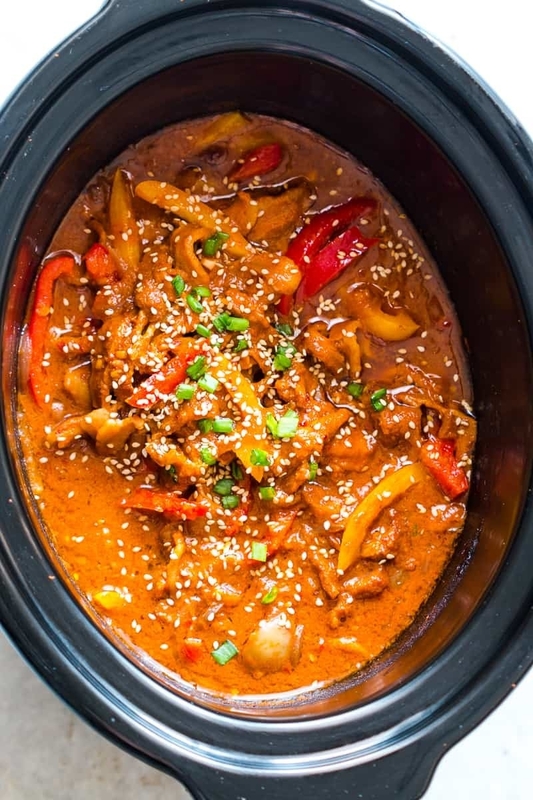 Let this spicy Korean-inspired pork cook undisturbed for about seven hours. 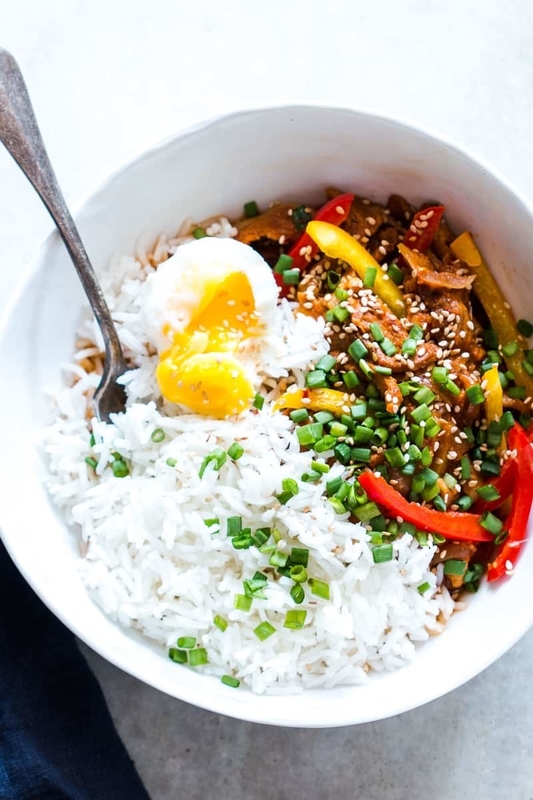 Twenty minutes before serving, toss in the peppers and garnish with anything from soft boiled egg to scallions. Get the recipe. 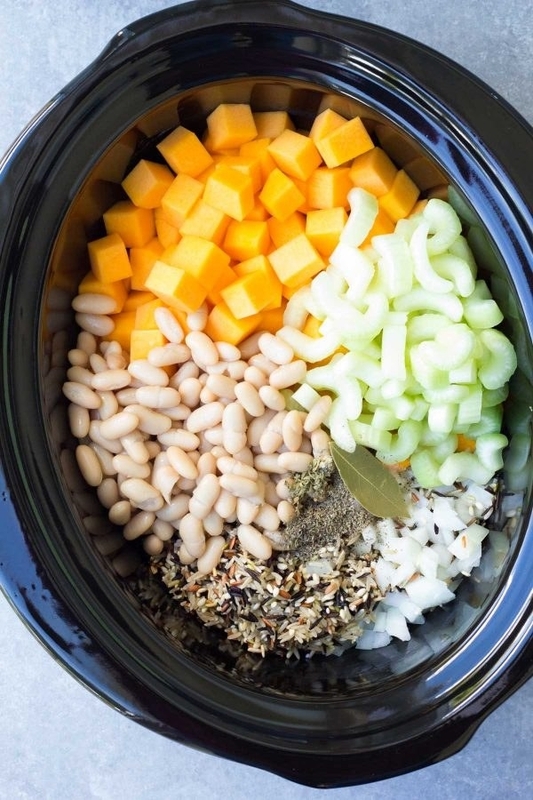 Cook all of the ingredients besides the pasta and cheese in a Crock Pot. 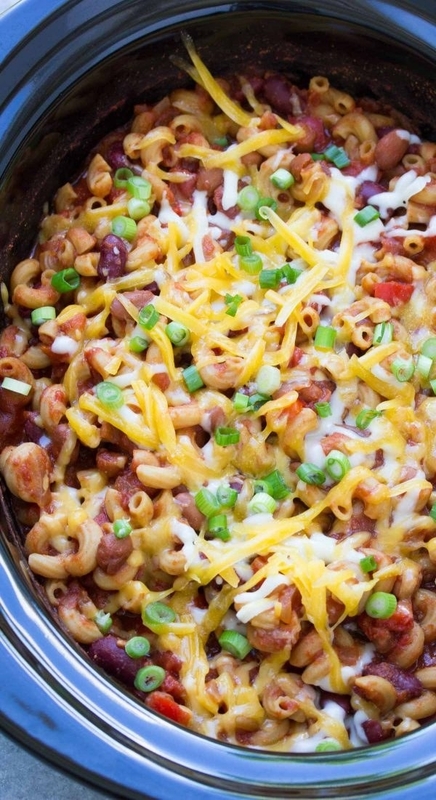 Once it's done, you can add the pasta and cheese and eat it immediately or freeze the chili base for future meals. Get the recipe. 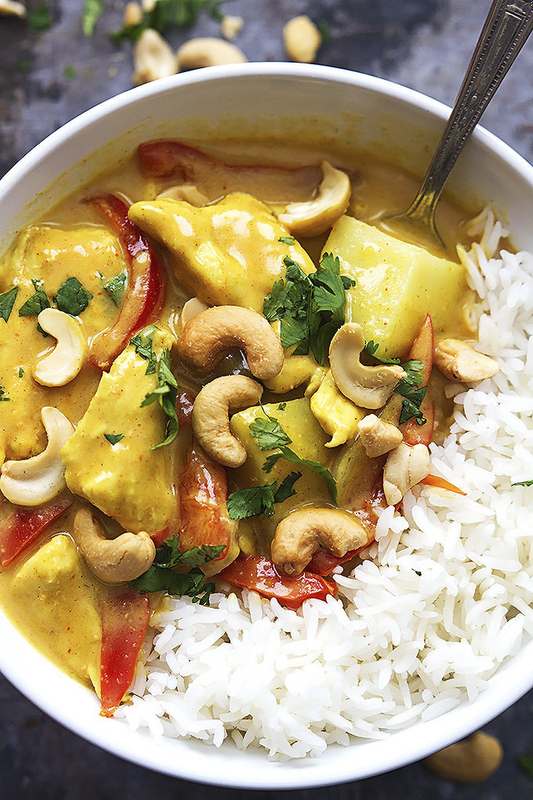 Pro tip: Keep some frozen naan on hand and pop it in the oven to pair with this luscious Indian-inspired chicken. Get the recipe. 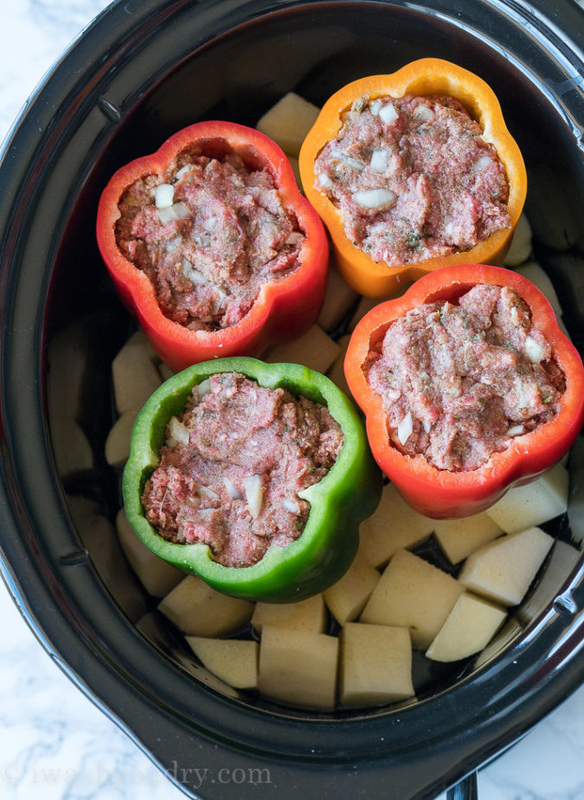 Place cubed potatoes and stuffed peppers in the slow cooker. Not only will your main course cook itself, but you'll have a side dish of creamy mashed potatoes, too. Get the recipe. 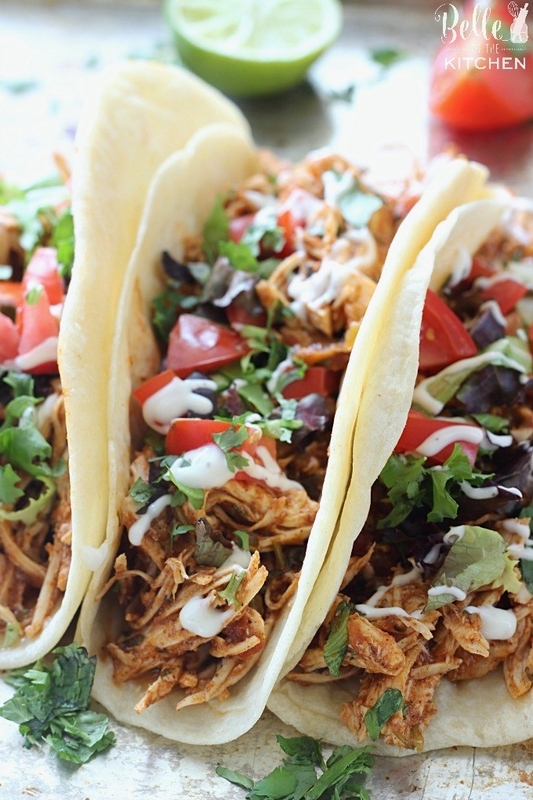 All you need are five ingredients — boneless, skinless chicken breasts, taco seasoning, cilantro, salsa, and lime juice — to make this insanely easy taco filling. 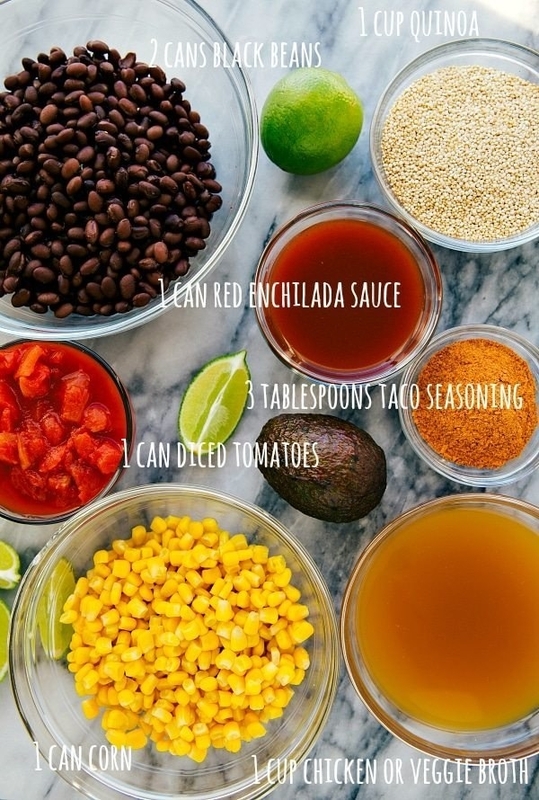 Serve it in tortillas, on top of rice, or even as a salad topping. Get the recipe.